Oh the chub and joy of a sweet newborn baby boy! 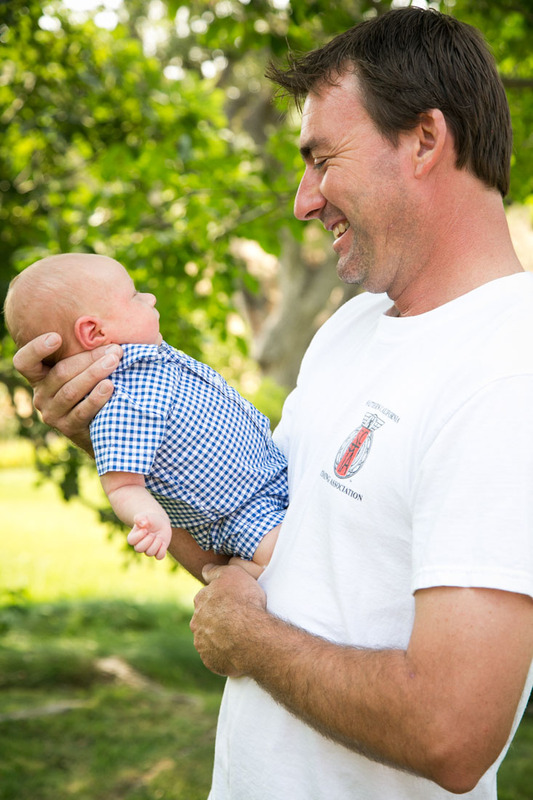 Michael and Lynette are so blessed with this sweet little guy. 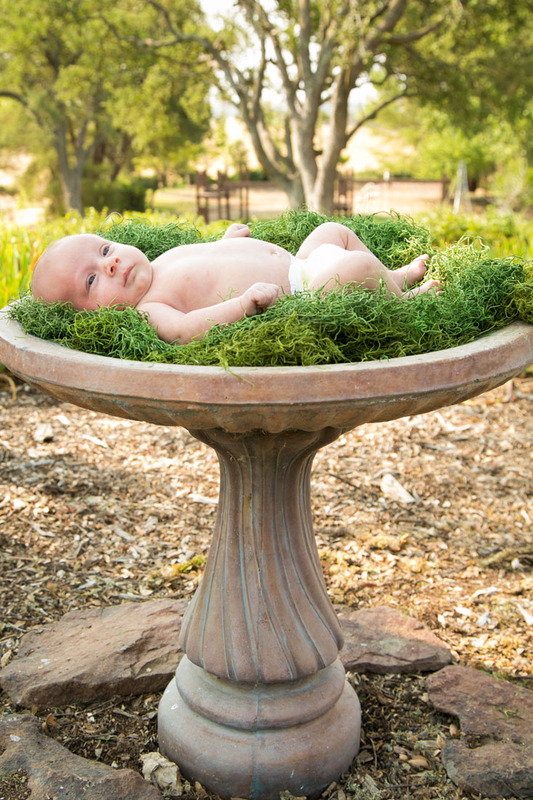 We had an amazing time taking these newborn photos in Paso Robles. Luckily for me, we were at a private residence that was full of color, creativity and textures. I was truly in heaven! I left thinking, where has the last 5.5 years gone with my little baby who used to be this little?! Time truly flies. The saying "the days are long but the years are fast" rings too often in my ears.